Digital Infrared Thermal Imaging (DITI), also known as Thermography, is a 15-minute, non-invasive clinical imaging procedure of physiology. This procedure is a valuable complement to your ongoing breast healthcare plan, as well as showing changes in physiology after surgery or a sports injury to any area of your body. The benefit of thermography is the opportunity to detect breast disease earlier than has been possible with self-exam, physical exams, or mammography. Thermography detects the subtle physiological and vascular changes that can go undetected with standard screening. As a small business owner, mother of four, and an avid athlete, I understand how important it is to take care of yourself. I started working as a Physical Therapy Aid as a means to my P.A. Masters degree but had an opportunity to work with patients, therapists, and physicians through an orthopedic device company. I also worked in medical sales recruiting and ENT device sales. I still call on that 20 years' worth of experience and knowledge to help inform myself and my clients in my Thermography practice. I enjoy running and have participated in ultramarathons, marathons, triathlons, as well as hiking, golfing, and just hanging out in our beautiful Marin County backyard. 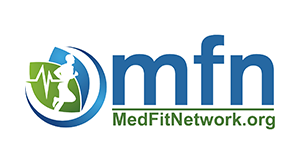 Making a difference in health and healthcare is, and has always been, an important factor in what I do and why I do it. Now with thermography, I hope that I may assist many people, especially in breast health screening, in making thermography a part of a standard of care. I started getting thermography for myself about 10 years ago as an adjunct to my mammograms. I encourage women and men to use more than one means of screening and consider different screening tools that compliment each other. Thermography sees what a mammogram can not and vice versa. 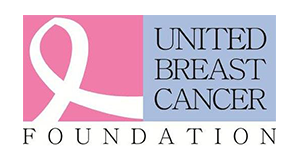 Together we all can make a difference in breast health care with the right tools, early detection, and more options. 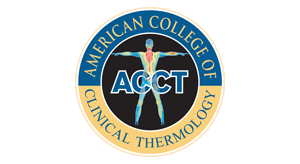 I am a Certified Clinical Thermographer from the American College of Clinical Thermology (ACCT). 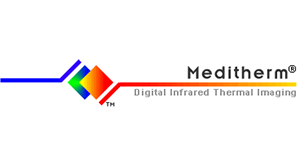 In association with Meditherm guidelines, all of the thermograms I take are read by certified MDs. 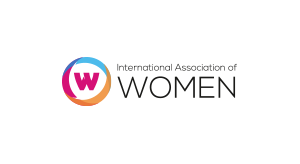 I am a member of IAW (International Association of Women), BNI (San Rafael chapter), MedFit Network, and I sit on the board of the Novato South Little League as well as volunteering for my fourth year as Sponsorship Chair. © 2019, FIT2B Breast & Body Thermography. All Rights Reserved.